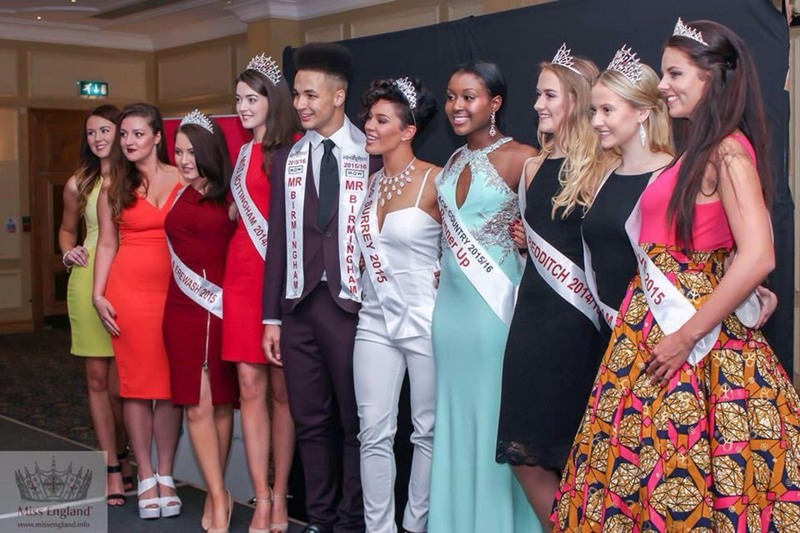 Kiss me Kate were really proud to assist Josh in his venture to fundraise for the Beauty with a Purpose Charity, and would like to say what an incredible Fashion show Mr Birmingham did! He had an idea to create the Elite Fashion Show in aid of Beauty With A Purpose. His ethic was that, as a model, if he can combine his passions of fashion and charity, and though it would be a brilliant way to create an enjoyable evening of fashion promoting an array of designers and models whilst raising invaluable funds for the vital charity Beauty With A Purpose. Below is the Blog in his own words of his amazing experience! What started out as a crazy idea soon became a reality as I threw myself into every role possible. One moment he was simply the organiser. Next I was a model booker, creative director. It was absolutely crazy! 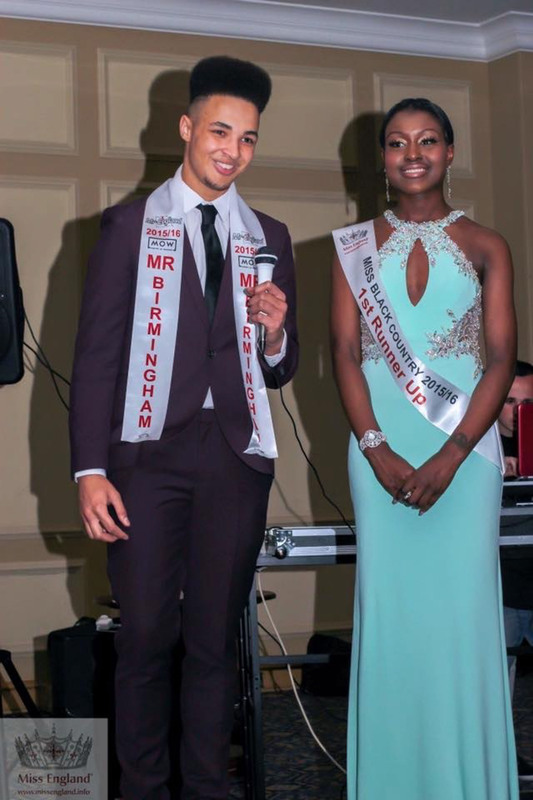 It began by visiting the incredible Burlington Hotel in Birmingham City Centre, who hosted the Mr and Miss Birmingham competition only months before, and they kindly agreed to let me use their fantastic venue for the show. Then I had to source a graphic designer to be able to make my promotional material to be able to get advertisement as well as making the show look as professional as possible. For this, Anthony Weir at Creative Media Design kindly created my amazing logo, flyers and promo images which looked unbelievable. As I am Mr Birmingham, I wanted to keep everything as Birmingham based as possible to promote the fashion scene here that has been in decline in recent years. For this reason, I sourced models locally and sourced designers that have history or influences in Birmingham. The designers ranged from local urban brands to London Fashion Week designers and it was an honour to be able to bring them all together in Birmingham! It was incredibly difficult but as the day grew nearer, I managed to secure everything I could possibly need for the show. I had a fantastic venue, promotional material, designers, videographers, musicians, models, DJ’s, press, photographers, MUA’s, hair stylists, several scouts, a celebrity choreographer, staging AND tickets were selling fast. I honestly could not believe it when all tickets sold out! As well as tickets selling out, due to an increased demand, I had to add even more! The best part was, as almost everybody on board sponsored the event or donated to be a part, almost 100% of everything made on the night went straight to charity! For weeks I worked solidly to secure and confirm everything – often spending every free hour of my day frantically emailing or making phone calls to ensure I could bring a professional show to Birmingham! As the day grew closer, as well as being terrified, I was so proud that I had managed to secure everything for the show and the support I had from friends, family and even the public touched my heart! For the show, rehearsals started punctually at 11 am. Thanks to my wonderful celebrity choreographer Jaimal Mistry, the models were able to nail the choreography for the show, and, quite simply, smash it! The nerves were building throughout the day but I tried to remain calm as the time for the doors to open drew closer and closer. After an intensive rehearsal, models got their hair and make-up done and I was running around like a mad-man trying to ensure everything was going to plan. I have to say a huge thank you also to my Mom for kindly doing tickets at the door and her door staff for offering security for the show! Having never hosted a show let alone organised one, as I stood on the stage to introduce the nights proceedings with my glamorous co-host Miss Black Country Runner Up Raven Dixon Biggs, it’s safe to say I was terrified. The way I saw it however was that the audience had paid for a service and for a great night and I had to try my best to give them that. So swallowing my fear, I walked onto the stage and conquered a fear of mine, public speaking. As the timetable was very tight too, there was no time for cue cards so with a million things running through my head, I tried my best to play the part of the host! After each designer, I gave a brief interview with them so the audience could find out a little more about their brand and their inspirations and aspirations. Although terrifying, it went quite successfully and each really appreciated the time to be able to share their brand in front of an eager audience! I had a live model showcase to begin with showcasing my own colleges fashion department. It was a great way of showing support to those that want to break into the industry and just give them some exposure for their beautiful handmade garments. The first designer was an incredible brand called Roads to Riches. With a self produced track, the models fiercely strutted the stage with varsities, modified caps, t-shirts and the swagger to match. It was a brilliant start to the show and they all played the part exceptionally! Next was a designer called K’s Gems who creates jewellery with a spiritual heritage. Each model represented a different star sign with the jewellery specifically corresponding to them. The jewellery was stunning and with its unique presentation and background, each piece truly stood out! The designer Mirror Image then came to stage showcasing some beautiful fashion pieces and afterwards came the beautiful Forever Devine with her new bridal collection before their big debut in London Fashion Week this fall which the designer has kindly invited me to attend! It was a pleasure to then welcome Miss Surrey Jade McQueen to the stage to do an acappella rendition of ‘Paparazzi’ before transitioning into ‘Roxanne’! After hearing about my show, she instantly volunteered herself to be involved in any way and has given nothing but support throughout. She is definitely a performer and worked the stage! African inspired Radiant Empress then stomped the runway presenting some beautiful tribal patterns and garments. It was her god-daughter that stole the show though! At only a few years old, she skipped down the runway to a round of applause from the audience! Maurice Whittingham Couture then showcased their Blue Winter collection which was so unbelievably unique it was crazy to think that he isn’t as big as some of the biggest brands on the planet. His concepts were so raw but so vivid, incredible! Mystique Boutique then presented their beautiful dresses in a dance style with all models generally enjoying the moment and having fun with it! As the designer herself said, she wants to bring high fashion to the public without the high fashion price tag and she most certainly has! 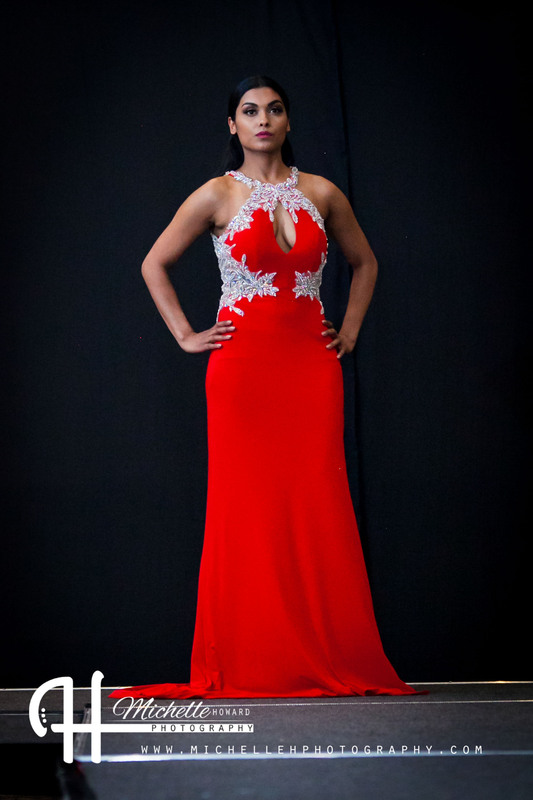 Kiss Me Kate, the fantastic sponsor of Miss Birmingham, showcased a wonderful variety of dresses which look like they came right from the Miss World final! Each has so much glamour and hard work behind it that each look simply stunning. Kiss Me Kate and Mystique Boutique further decided on the night to donate an outfit from their brand to the raffle which I couldn’t believe! They were so kind hearted and it was much appreciated! Kiss Me Kate also had three child models strutting in pettiskirts and ball gowns and, considering they were so young, I’m confident they are future stars in the making! It was then time for a brief intermission whilst local performer Brianna Howell sang a stunning set list that was greatly received by the audience! She sang her heart out on stage and truly embraced her moment. It was then time to welcome mental health charity Time To Change to the stage! I invited them to the show as the stigma relating to mental health is something I want to fight to end. By having Steve Gilbert, a Time To Change member, give an inspirational speech on the topic, I hoped that even on a community scale we can tackle the discrimination relation to mental ailment by breaking ignorance. I was so honoured that they were able to attend and after he shared his story, it was clear everyone in the audience were touched by his words. I am very humbled to have been asked by Time To Change to be an ambassador within Birmingham for them. A privilege I have gladly accepted! 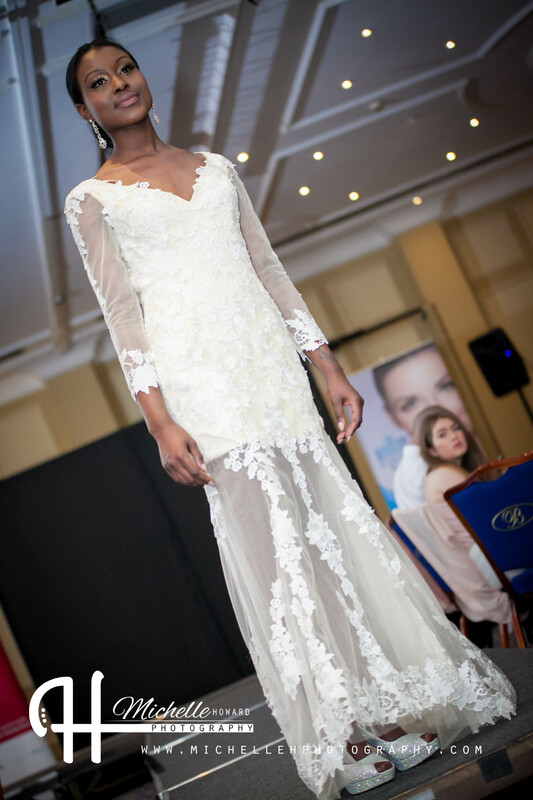 It was then time for the final designer of the night, Chio Couture! With a very edgy and modern take on contemporary clothing, the models gave a fierce finale to the nights runway events. (Wow this is turning into a very long blog! I hope I haven’t bored you yet!) The show concluded with the charity raffle! My amazing sponsor Nina Chaggar at Ministry Of Whitening had generously donated a free £150 teeth whitening treatment as the headline prize but we also had donations ranging from £25 five guys voucher, two tickets to the glee comedy club, designer jewellery kindly donated by K’s Gems, wine and body sets donated by the Chelmsleywood Leo’s Club of which I am a member and a psychic reading in addition to several other prizes. On the raffle alone, thanks to the support of everyone involved, every ticket managed to be sold and it raised an incredible £285 alone! It has been an absolute whirlwind planning this show but I am so happy that it was a success, not only for myself but for all of those involved. The amount raised will stay a secret until the Mr England final but I can gladly say it has smashed my initial goal of £1000! I’m so thankful for everyone’s support and I couldn’t have done it without you! I’d just like to say a huge thank you also to my Miss England family for coming and supporting me. It meant a lot to have the support of my new friends and I couldn’t be more grateful. Each designer, model, photographer and everyone mentioned who helped in any way, shape and form I am eternally thankful to you. It was a team effort and because of this, the show was a success! I am still in shock at how much was raised that night and the opportunities that have been presented to designers, models and myself alike! 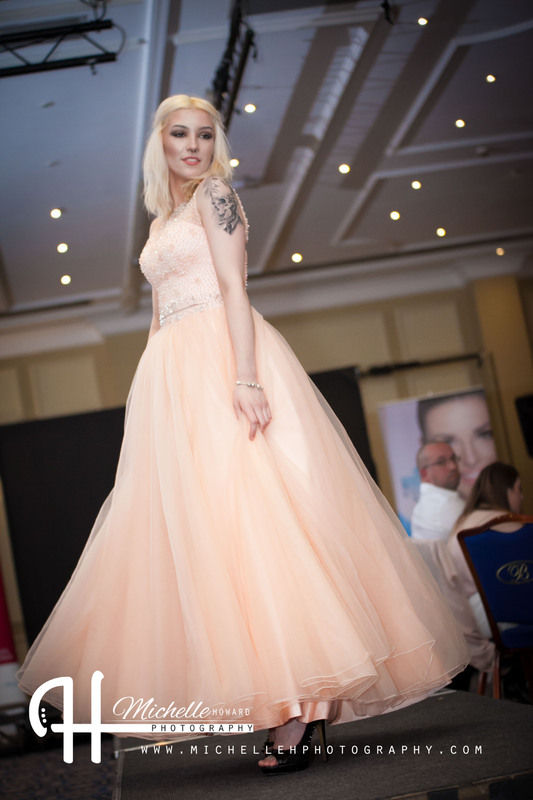 I am excited to have been asked by several people to join their teams in creating Fashion Shows across Birmingham and/or becoming a business associate with specialism in this field in addition to loads of different roles – something at the age of 17 I would have never thought possible. I honestly can’t believe the opportunities it has presented to me! This has become exceptionally long now but I just have to say once more, thank you so much to everyone who made the show a success. I’m truly honoured to have such a huge support network!